The most interesting books published this year, plus some Hebrew publications worth your time. The Jewish New Year 5776, and the following Yom Kippur are an excellent opportunity to look at some of the most intriguing books that have either been released recently or are forthcoming. Among those listed are a few that are coming out in Hebrew – in the hope that we will also be seeing English versions of them. The titles, by the way, are in no particular order. Kalanthi was a successful physician, a meteoric figure of 36, when he was diagnosed with lung cancer. This is the starting point of his book, a death diary and autobiography that became a best seller some time ago. Kalanthi earned bachelor’s and master’s degrees in English literature, biology, history and philosophy of science, and ultimately a degree in medicine. In the first part of the book, he describes his studies and his choice of medicine. The second, and heartbreaking, part is a diary of the approaching death of a person whose life was cut off too early. 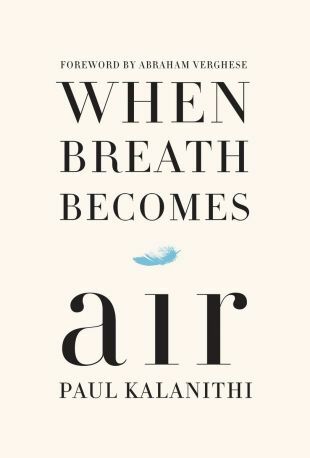 In a single moment Kalanithi went from being the man in the white coat to being the patient, and his perspective and his analysis of his situation and what remains of his life bring tears to the eyes. He describes life beside his wife, also a doctor, and their deliberations over whether to bring a child into the world knowing that his time was so short. Kalanithi, who died in March 2015, did not live to see his book become an international best seller (including many months on The New York Times Best Sellers list), or receive rave reviews in the most highly regarded newspapers and magazines worldwide. 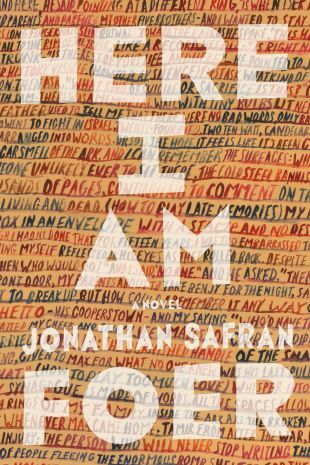 It has been an entire decade since we last read fiction by Safran Foer, who has to his credit best sellers like “Everything Is Illuminated” and “Extremely Loud and Incredibly Close.” In September this novel, his third, was released in the United States. 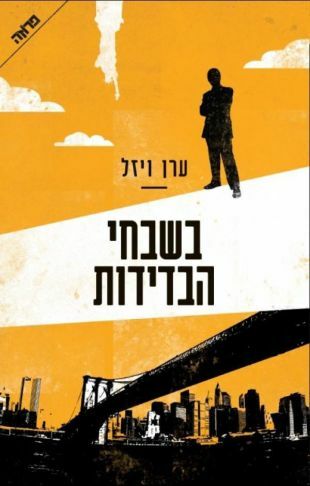 (The Hebrew title is pending and will be coming out in Israel at the end of the year.) The original title Safran Foer gave the book was “The Destruction of Israel,” which had a double meaning: the “Israel” connoted both the country and the name of the protagonist. A terrible earthquake hits the Middle East and sparks the collapse of the sovereign states there. Israel is taken over by an extreme right-wing group and at the same time Arab extremists try to exploit the situation in order to attack it. As the region has been isolated from the media, no one in America knows what is happening there. Jews from around the word, including our hero, enlist to help Israel. Will he succeed in his mission? Mari NDiaye was the first black woman to win the Prix Goncourt, the most important literary award in France. Although she was born in France – the daughter of a French mother and a Senegalese father – she has related that the reactions toward her of those in her surroundings never allow her to forget the color of her skin or her father’s origins. Like “Three Strong Women,” her previous book that won the prize, “Ladivine” is about identity and race, this time by means of the story of Clarice, who lives a proper and respectable life and has alienated herself from her past, her name and her mother, who lives in a poor neighborhood in Bordeaux. Only once a month does Clarice leave her husband and their daughter to go see her mother; the visit home is no consolation but rather something that arouses her fear and scorn. Clarice’s double life finally ends in a rapid succession of events. Thereafter, her daughter will have to glean information about the lives of mother and her grandmother and their relationship in Morocco – and from within her discoveries, weave her own life. The new novel by the Peruvian winner of the 2010 Nobel Prize in Literature, which has only now been translated into Hebrew, moves between two plots. Felícito, a married man from the provincial city of Piura, is a victim of extortion of protection money. If he doesn’t pay up, his business and his family will be harmed. When he refuses, his mistress is abducted and Felícito will have to make a decision: between the only woman he has ever loved and his business – or his principles? At the same time, in the capital Lima, Don Rigoberto, who was the hero of the author’s earlier novel “The Notebooks of Don Rigoberto,” is about to retire, but his employer and old friend Ismail asks a bothersome favor of him. Ismail is about to marry his housemaid, mostly in order to annoy his exploitative sons who are awaiting his death, and he asks Rigoberto to be a witness at the wedding. But Ismail’s sons refuse to accept their father’s marriage quietly and are determined to make it a distant dream. In 2015 Eran Viezel was awarded The Society of Authors, Composers and Music Publishers in Israel Prize for the manuscript of “In Praise of Loneliness. 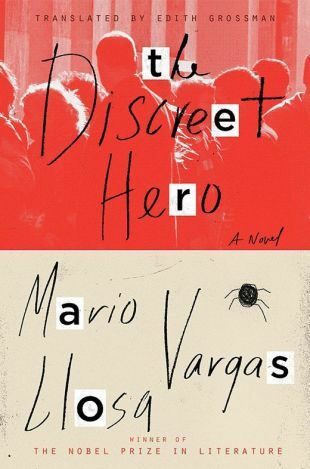 According to the jury, it is “a book that is hard to put down and which does not lessen its grip on its readers after they have finished reading it.” A description of its plot stimulates the "reading glands": On the last day of his stay in New York, on the train to the airport, the protagonist Uri helps a stranger find piece of jewelry he has lost. Afterward he wakes up in an unfamiliar apartment and finds himself in the midst of a string of unexpected and perilous events that will change his life. How much control over his life does a person really have? And what is the role of predetermined fate? Viezel, a Bible researcher and the author of two volumes of poetry, examines these issues in his novel, published by Yedioth Books. Avishai Sar-Shalom is a well-known economist, a leading candidate for a Nobel Prize – and totally dead. One evening, to their surprise, his four close friends discover his corpse in his bed, apparently after he had a heart attack. They start preparing for his funeral until one of them proposes an idea that has far-reaching ramifications. 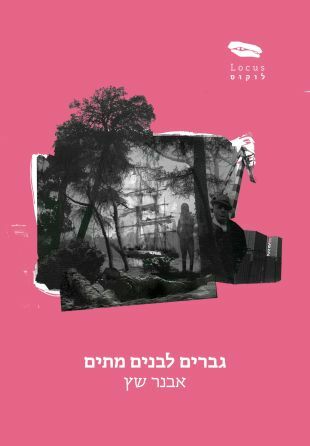 In her new novel, published by Kinneret Zmora-Bitan, Dvir Yadlin, winner of the prestigious Israeli Sapir Prize in 2013, follows the five friends over the course of eight days – one dead and four living: Yehuda the childhood friend, Nili the pediatrician, Zohara the occasional mistress, and Amos who is himself a successful economist. The novel depicts the lives and complex relationships among the friends over the years, including their hidden motives, love, envy and competition. Maya Arad is fond of homages to literary genres. This work, published by Xargol, is a homage to the classical detective story, and in it she depicts a mysterious incident in a hut in the High Sierras. Zohar Bar is newly separated and a lecturer in English literature who specializes in detective stories. 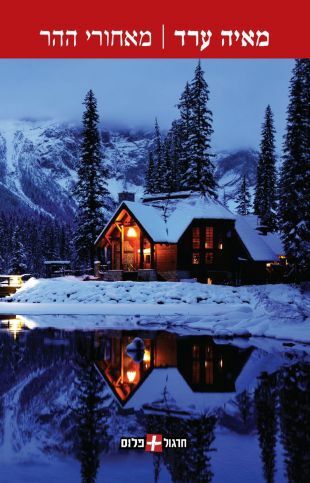 He is hired to deliver a series of lectures in a cabin owned by wealthy Israelis, and finds himself implementing in real life everything he knows in theory. A truth that has been concealed threatens to come to light and in the background, perhaps, a murderer also lurks. This 1951 classic (translated years ago into English) has finally come out in Hebrew translation. In this book, which made Moravia one of the most widely read post-war writers in the world, the protagonist is Marcello Clarici, a stable and esteemed individual who works at a secret job on behalf of the Mussolini regime in Italy. To prove his loyalty he has to carry out an upsetting mission: to assassinate a former professor of his who is living outside of Italy. Despite his marriage to a loving wife, Clarici falls in love with another attractive and strange woman and his life is thrown into turmoil. The rise of Italian fascism occurs in parallel to the change experienced in the protagonist's soul. Conformity becomes a goal in life, along with a passion for committing cruel deeds. 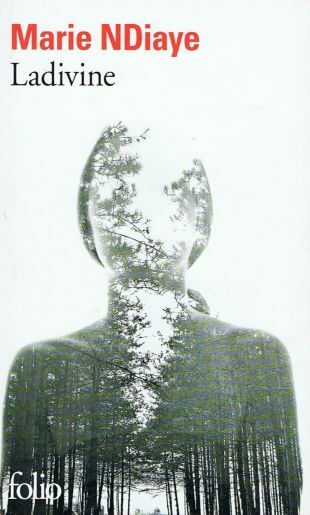 Both exist simultaneously in the soul of individual and the collective soul of society.